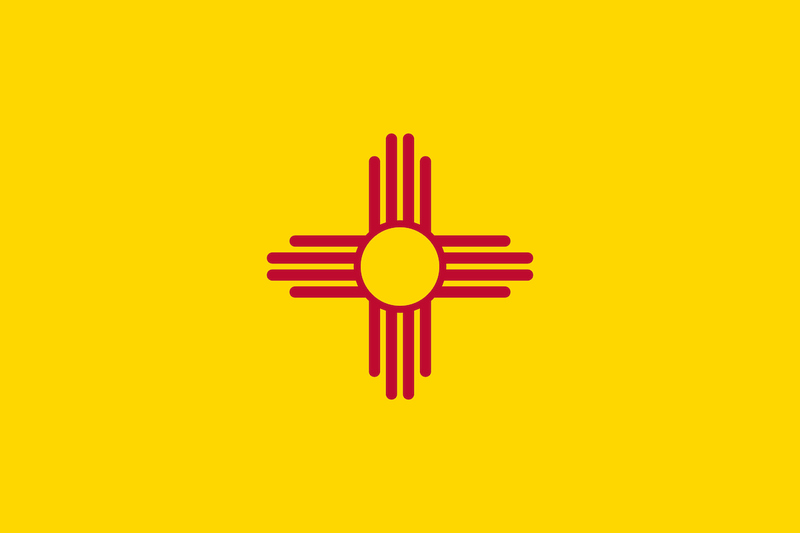 We're excited to be approved in New Mexico! The Handwriting Without Tears and Keyboarding Without Tears curricula is approved by the New Mexico Public Education Department from January 1, 2016-December 31, 2021. For approval information, pricing, or sample requests, contact your sales representative, Kaela Smith, Territory Manager, at 402.682.3393 or Kaela.Smith@lwtears.com. We have a wide variety of free resources to enhance teaching and support student success. Handwriting Without Tears was developed to meet the needs of all learners, including English Language Learners (ELLs). Our award-winning, research-based approach supports students with different learning styles, abilities, and backgrounds. To provide differentiated instruction for diverse learners and a seamless transition into any classroom setting, our ELL strategies are integrated into our curriculum. Learn more about how to implement our ELL handwriting strategies in your classroom and check out our ELL handwriting resources. The approved product offerings for New Mexico include the latest resources and strategies for improving students’ handwriting and writing skills and enhancing teacher and educator support.